Pryce Warner has the expertise and experience to manage a wide variety of the financial requirements of UK citizens living and working abroad—from international investments and offshore banking to trusts and inheritance tax management. Asset management and trustee fees are made simple and straightforward. Asset management and trustee fees are charged on a pro rata basis, depending on what we do for you. Below you’ll find account management information and details of a range of our fees. Scroll over each heading to find the information you require, or contact one of our advisors should you have any questions or need further details. There is no charge for the Standard Management Package. If you select the Standard Management Package, we’ll confer with you and agree on an investment strategy for your assets, which we’ll then execute. Fee – 0.125% per quarter will be debited from the account quarterly in arrears. If you select the Premium Management Package, we’ll confer with you and agree on an investment strategy for your assets, which we’ll then execute. You assets will be reviewed quarterly and amended or re-positioned as necessary. Fee – 0.25% per quarter will be debited from the account in quarterly arrears. If you select the Premium-Plus Management Package, we’ll confer with you and agree on an investment strategy for your assets, which we’ll then execute. 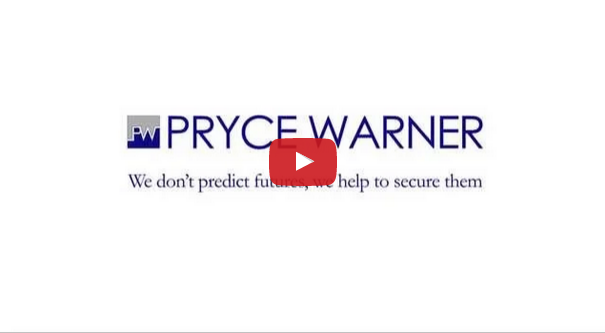 Your assets will be reviewed on an ongoing basis and investment positions will be adjusted and amended at the discretion of the Pryce Warner International Group. Fees for QNUPS depend upon the assets that are held in the QNUPS and are reviewed annually. We provide QNUPS using the jurisdiction of Guernsey.